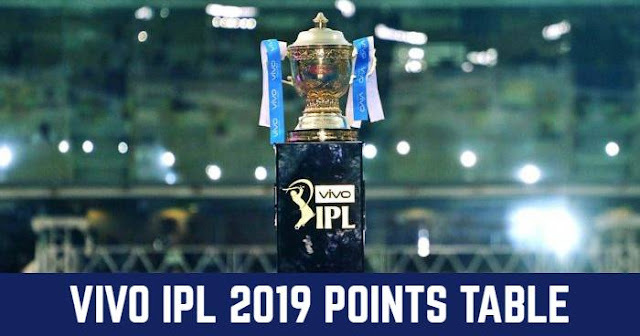 Home / DC / Delhi / Delhi Capitals / Feroz Shah Kotla / IPL / IPL 12 / IPL 2019 / KKR / Kolkata Knight Riders / Match Prediction / VIVO IPL 2019 Match 11 SRH vs RCB Match Prediction, Probable Playing XI: Who Will Win? 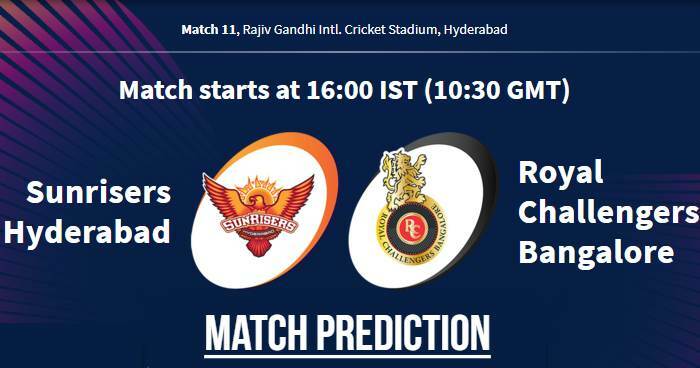 VIVO IPL 2019 Match 11 SRH vs RCB Match Prediction, Probable Playing XI: Who Will Win? With no due factor in the match, the toss-winning captain will like to bat first. Rajiv Gandhi International Cricket Stadium was not known as a high scoring ground but this seems it looks like it will the best batting pitch of this season. In the only match here till now, 400 runs were scored. Looking both the pitch and the batting line-up of teams 200+ will be a par score on this ground. Our Prediction for IPL 2019 Match 11 SRH vs RCB Who Will Win? Sunrisers Hyderabad batting department looks in great touch but the strong bowling unit seems out of line this season. On the other hand, Royal Challengers Bangalore are highly depended on Virat Kohli and AB de Villiers in the batting and Yuzvendra Chahal in the bowling. n our prediction, Sunrisers Hyderabad are likely to win this match with good records at their home.